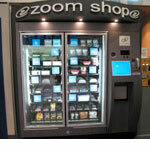 Technology now offers a new way to get your products to people. 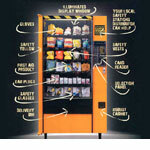 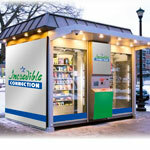 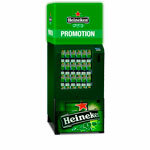 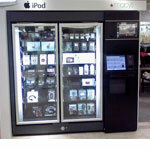 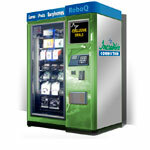 Vending machines can vend a wide variety of anything from gadgets and memory sticks to PPE equipment. 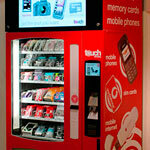 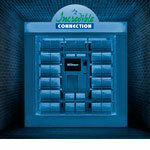 Also, see our recently launched retail solution, Vensafe South Africa. 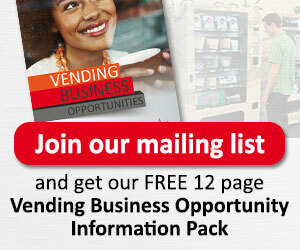 Take a look at some of the possibilities below and contact us for more information or fill in our form to get the ball rolling.